Die Screen Innovations FIXED Black Diamond Rahmenleinwand gibt es in verschiedenen Formaten mit 3 unterschiedlichen Black Diamond Materiale. 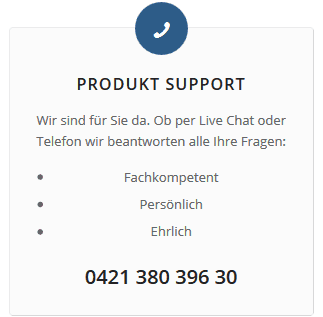 Kontaktieren Sie uns gerne wenn Sie weitere Fragen zu den Screen Innovations Leinwände haben. 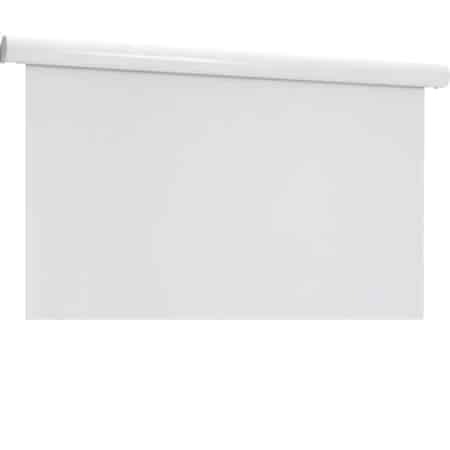 Gerne finden wir mit Ihnen zusammen die ideale Leinwand mit den größten nutzen für Sie. 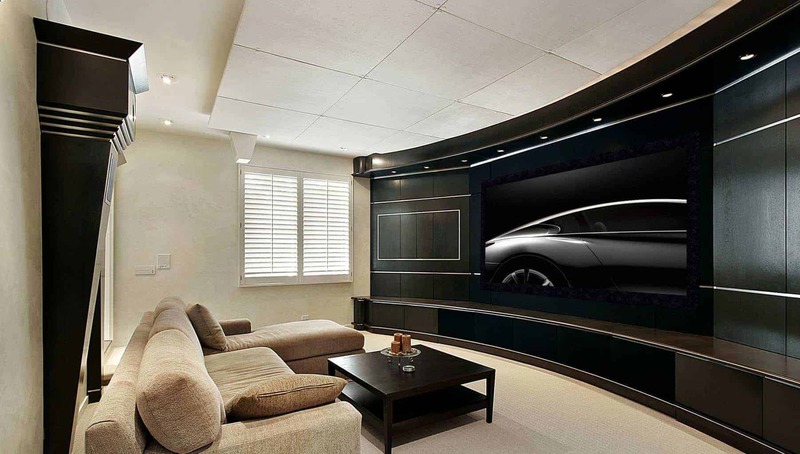 Screen Innovations FIXED Black Diamond Dreaming of the big screen experience in your own home? Step out of the dedi- cated dark room and transform your living room into the ultimate movie zone, sports bar, and gaming suite! 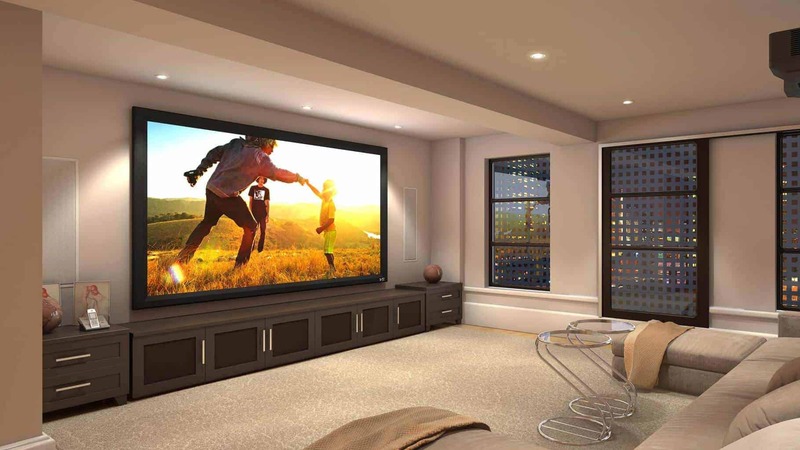 Turn the lights on and watch the big game with your best buds, then turn them off to watch your favorite flick! 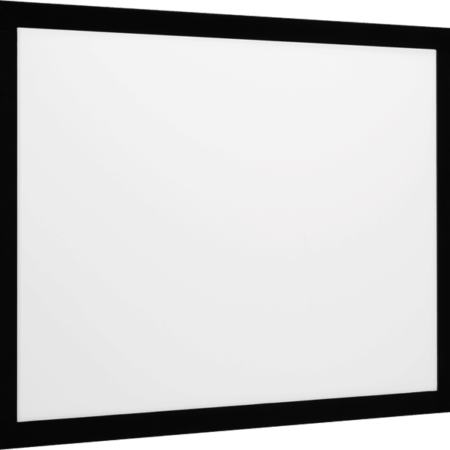 This is all possible to a SI’s screen technology that rejects light from all directions except for the direction of the projector. Taking projectors out of the dark. 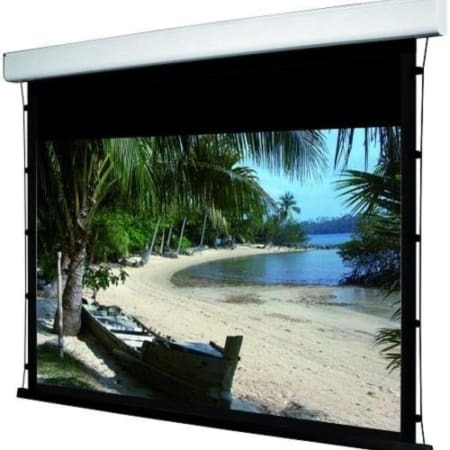 In September 2007, Black Diamond® Fixed changed the industry by allowing all projectors to perform well in both bright and dark environments giving customers the ability to utilize projection in applications that only a flat panel TV could exist before. Projection Design, Sony, JVC, Epson, Optoma and many others utilize the Black Diamond® screen technology to show off their latest and greatest projector technologies.